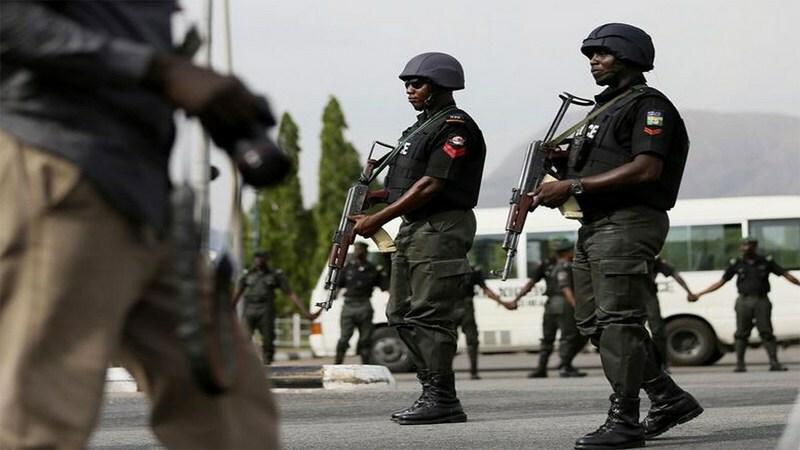 Acting President Yemi Osinbajo has directed the Inspector General of Police, Ibrahim Idris, to immediately overhaul the management and activities of the Special Anti-Robbery Squad (SARS). 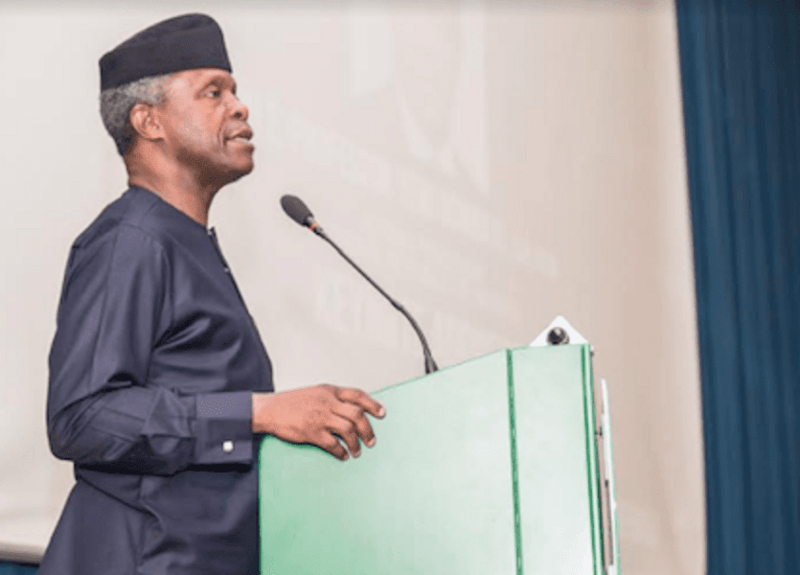 Acting President Yemi Osinbajo has directed the Inspector General of Police, Ibrahim Idris, to immediately overhaul the management and activities of the Special Anti-Robbery Squad (SARS). The order follows persistent complaints and reports on the activities SARS that border on allegations of human rights violations. 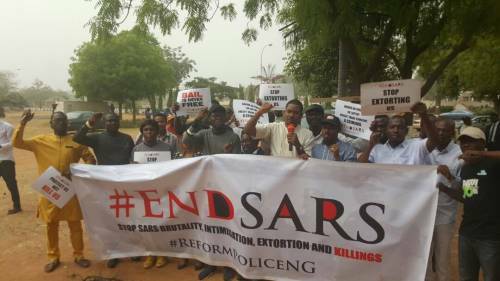 The #EndSARS #ReformPoliceNG campaign, a coalition demanding the scrapping of the Special Anti-Robbery Squad (SARS) of the Nigeria Police Force, has announced that it has recorded 250 cases of abuse by SARS operatives between December and January.The cases, according to the coalition, are in form of abduction, wanton extortion, torture and harassment of law-abiding, unlawful detention and random killing of innocent Nigerians by SARS operatives. The coalition made this known in a statement issued on Wednesday. Jointly signed by its members, the statement the coalition warned the Police authorities during its protest on 11 December 2017 that would start losing patience with SARS after 21 days. #EndSARS #ReformPoliceNG noted that nine days after the expiration of its ultimatum, the Police authorities are yet to take any genuine step to scrap SARS. It equally noted that the Senate and House of Representatives have been indifferent. “In fact, we can confirm that the brutality of these uncouth SARS operatives has grossly exacerbated, to say the least, since the #EndSARS #ReformPoliceNG campaign begun. Between December 2017 and now, we have collated over 250 new cases,” said the coalition. On 9 January, said #EndSARS #ReformPoliceNG, SARS operatives beat up a pregnant woman in Delta State, resulting in her losing the set of quadruplets she was carrying. “These incidents, we believe, give credence to the fact that the SARS unit of the Nigeria Police has outlived its usefulness as it has now become an instrument of repression, extortion, and unjust killings. It is saddening that at a time when the entire country is facing serious security threats from miscreants and terrorists, those who are expected to provide adequate safety and security for the Nigerian people are the first to unleash terror on them. This is unconscionable and unacceptable,” said #EndSARS #ReformPoliceNG. 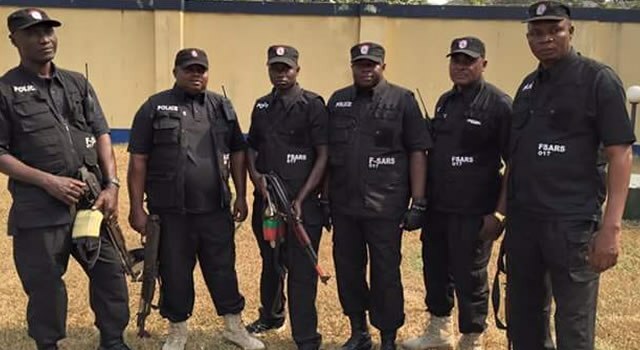 It called on Nigeria Police Force to listen to the voice of Nigerians calling for the scrapping of SARS, warning that it will not fold its hands and watch the situation degenerate. It equally warned that the public is already sufficiently angry to unleash its wrath on SARS. To avoid this, the coalition called on the Federal Government and the National Assembly to immediately consider the issues it is raising about SARS.